Nine speeds, geared for success. Quick-shifting 9-speed transmissions put a mountain of torque at your feet, and your fingertips. Both the multiclutch AMG SPEEDSHIFT MCT in the E 63 S and the E 53’s AMG SPEEDSHIFT TCT offer multiple modes and can downshift multiple gears. Turbocharged power, to boost your emotions. An all-new inline-6 teams a twin-scroll turbo and electric auxiliary compressor to output 429 hp, plus a 21-hp electric EQ Boost, for 0-100 in 4.5 seconds. With two twin-scroll turbos, the handcrafted AMG V8 in the E 63 S unleashes 603 hp, for 0-100 in 3.4 seconds. 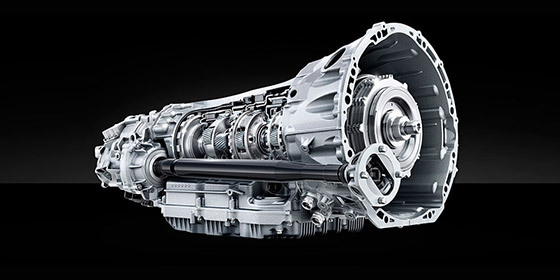 AMG Performance 4MATIC turns torque into traction and agility. 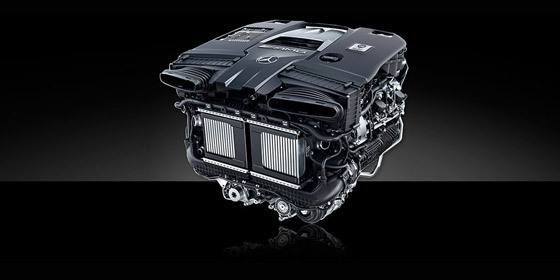 The E 53 and E 63 both feature variable-torque 4MATIC+ to quicken launches and power out of corners, with up to 100% RWD. The many modes of AMG DYNAMIC SELECT let you dial in shifting, handling and more. The E 63 S adds a “Drift” mode. Poise under pressure, agility from the air. 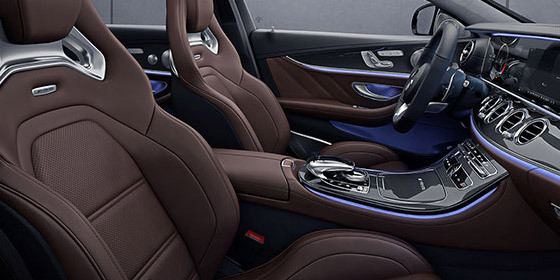 AMG RIDE CONTROL+ turns pressurized air into poised agility. It lowers at speed. It responds in milliseconds to changing roads, loads, and the modes of AMG DYNAMIC SELECT. It’s tenacious on the track, yet calm on your commute. Forged elements and fresh geometry underpin the widened E 63 S.
Massive in size, light in weight. 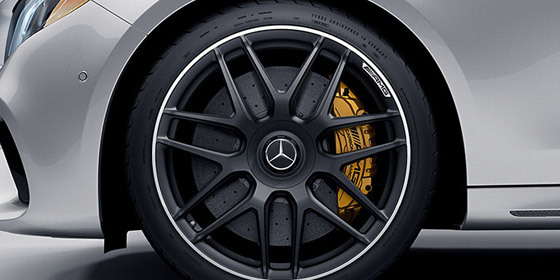 Precision-crafted AMG wheels are substantial, stylish, and staggered in width. 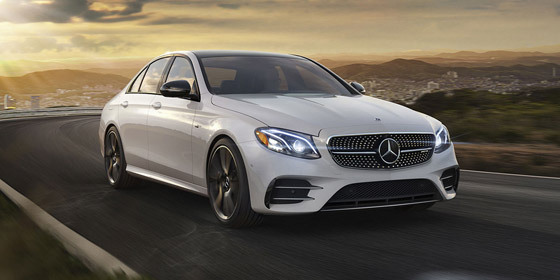 Along with the standard 19-inch E 53 and 20-inch E 63 wheels, each model offers additional 20-inch options. All of them highlight the aggressive AMG bodywork and big AMG brakes, including a Carbon Ceramic option for the E 63. ***Features are not for use on public roads or where people, animals or obstacles may be within range of the vehicle. Always obey local laws. See Operator’s Manual for additional warnings and information. ****Lower-aspect-ratio tires and accompanying wheels provide substantially increased treadwear, increased tire noise and reduced ride comfort. Serious wheel and tire damage may occur if the vehicle is operated on rough or damaged road surfaces or upon encountering road debris or obstacles. These tires are not designed for use on snow and ice. Winter tires mounted on appropriately sized and approved wheels are recommended for driving in those conditions. *****The carbon-ceramic brakes are designed expressly for high-performance braking. It is a characteristic of their materials and design that brake noise/squeal may result, along with differing brake pedal feel at lower brake temperatures compared to higher operating temperatures.